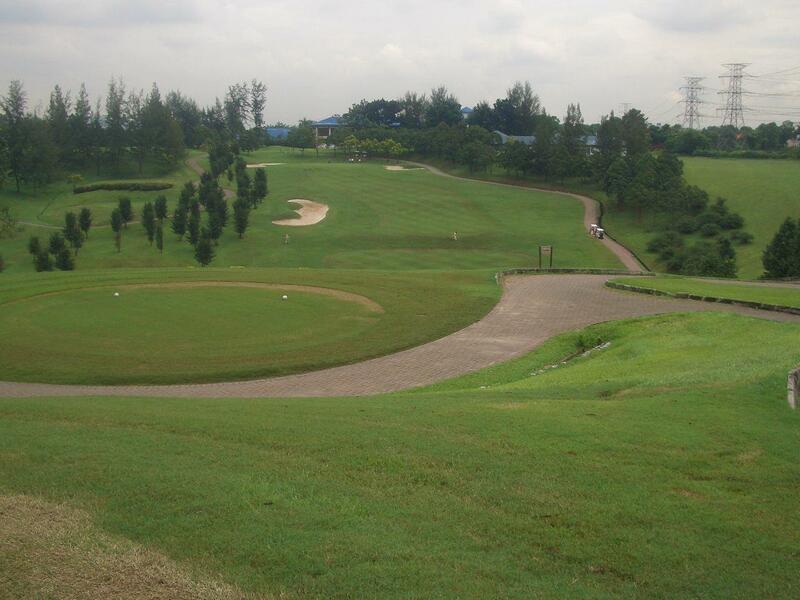 Next week’s game on 4th May 2010 will be at Serendah Golf Club – usual tee-off time at 8:00am so be there at 7:30am. M&M post game will be at the Equatorial with a celebration of Andrew Robinson’s 61st Birthday. "Was that my ball or did a fish fart?"